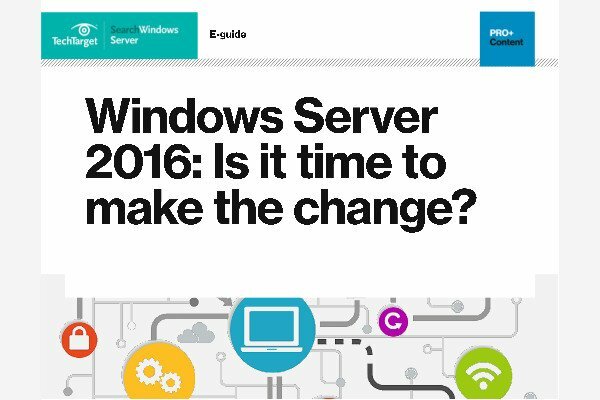 Windows Server 2008 R2 is a server operating system developed by Microsoft, which builds on the enhancements built into Windows Server 2008. The operating system (OS), which is highly integrated with the client edition of Windows 7, offers improvements in scalability and availability, as well as power consumption. The key enhancement in the server OS is hypervisor technology in the form of Hyper-V. It affords the ability to deliver virtualized apps and operating systems. Hyper-V can also be used to build out Virtual Desktop Infrastructure (VDI). Windows Server 2008 R2 also has enhanced Remote Desktop Services, which allows corporate management of desktops using virtualization and VDI.